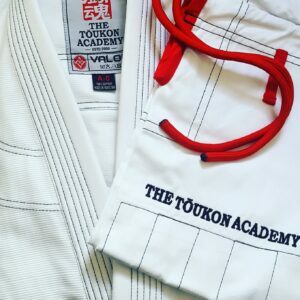 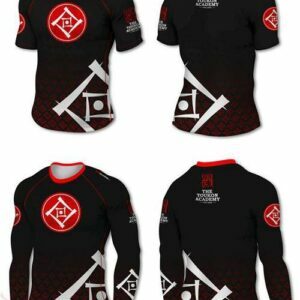 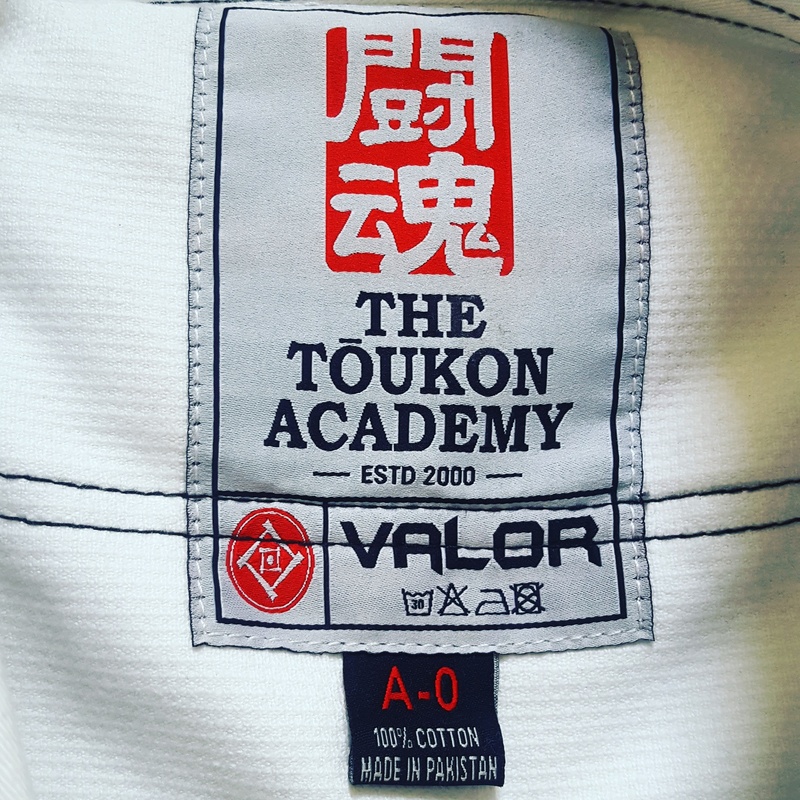 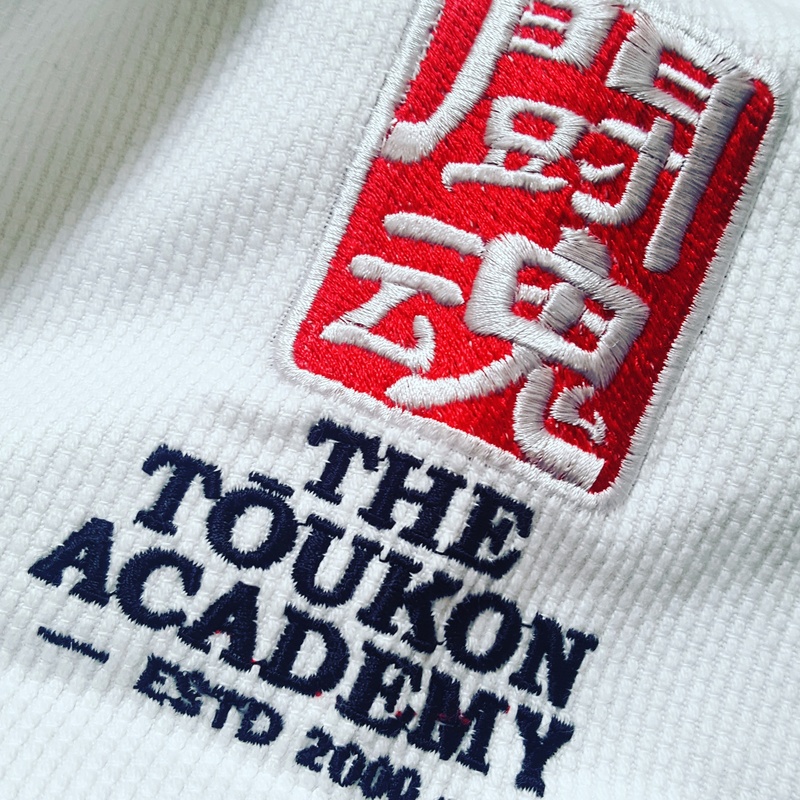 The Tōukon Academy Team Kimono is produced in partnership with by Valor Fightwear and the superb Gartista (Gareth Baxendale). 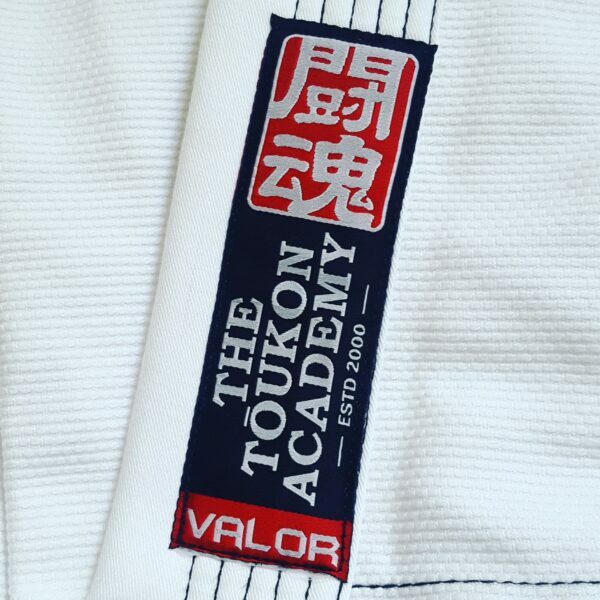 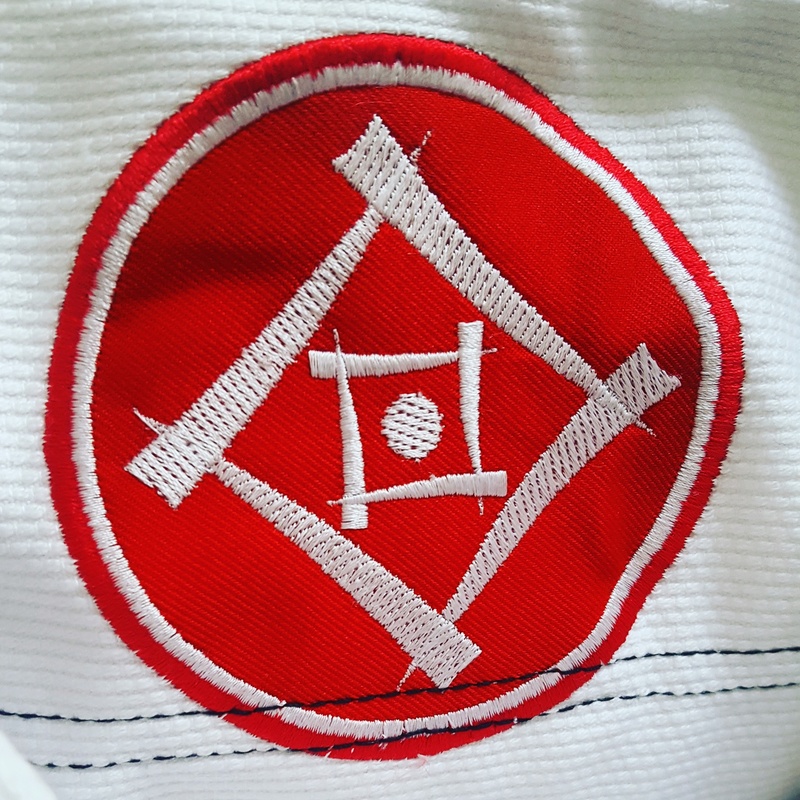 It is the equivalent of the Valor VLR Superlight Gi made from a 350gram pearl weave. 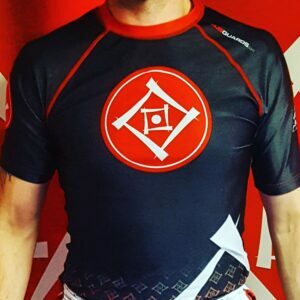 Lightweight, durable and comfortable to train in. The A1 Gi weighs around 1.2kg making it one of the lightest Gi's on the market and an ideal competition Gi. 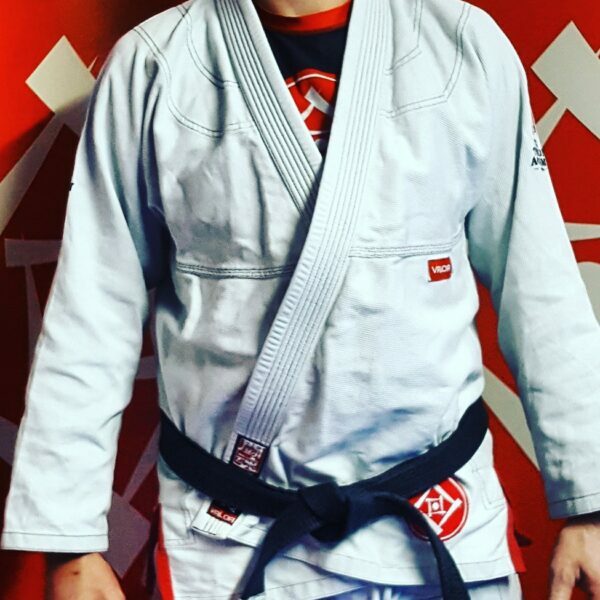 The Gi jacket has a competition cut so it fits closer to the body giving it a better fit than most standard Gi's. 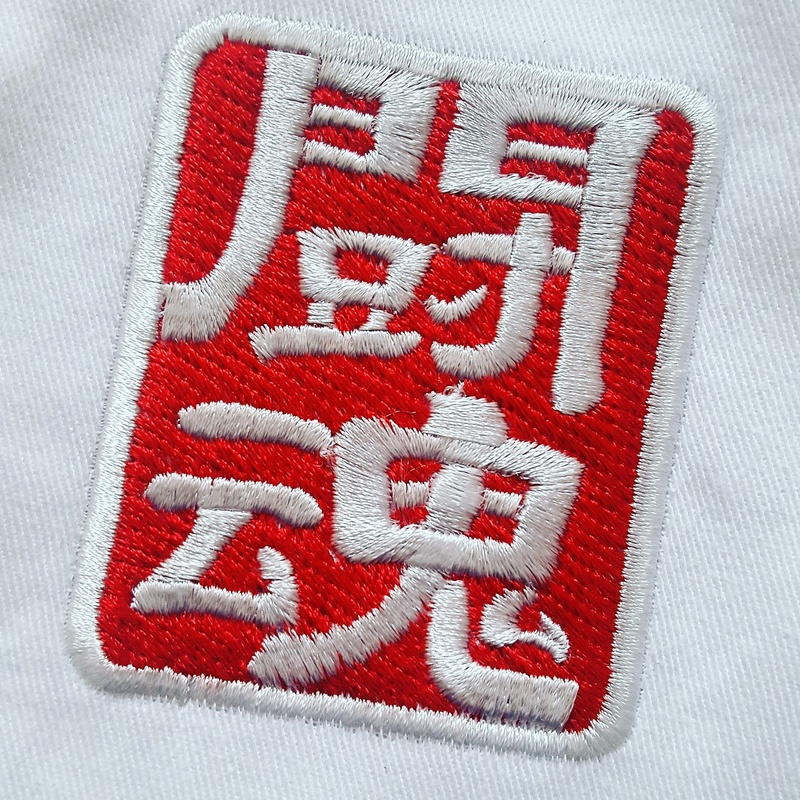 It features contrast stitching, stylish Tōukon Academy team patches and Japanese Kanji and a EVA foam rubber cored lapel. The trousers are made from 8oz canvas cotton and feature contrast stitching, drawstring loops and drawstring.